Gorgeous Valley home perched on a hill w/ sweeping views. This Camden Heights home offers the rare combination of a hillside location & spacious, level yard. 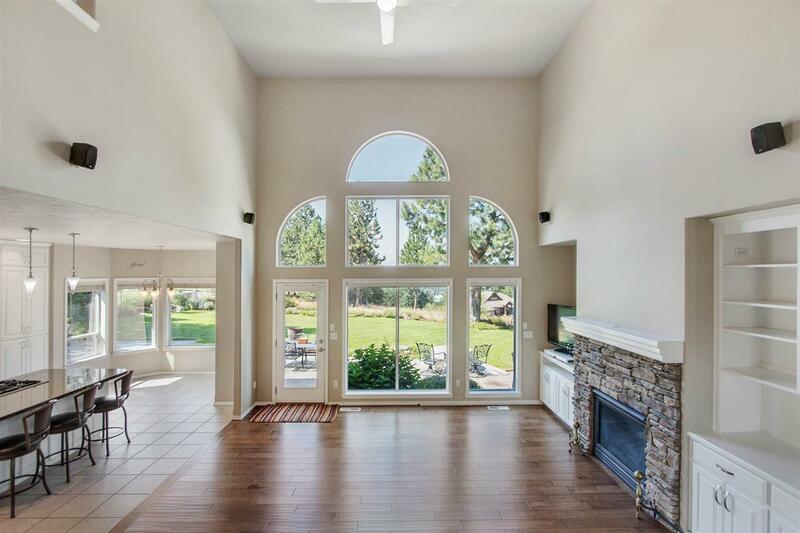 This custom home features open concept, soaring ceilings & grand staircase in great room. 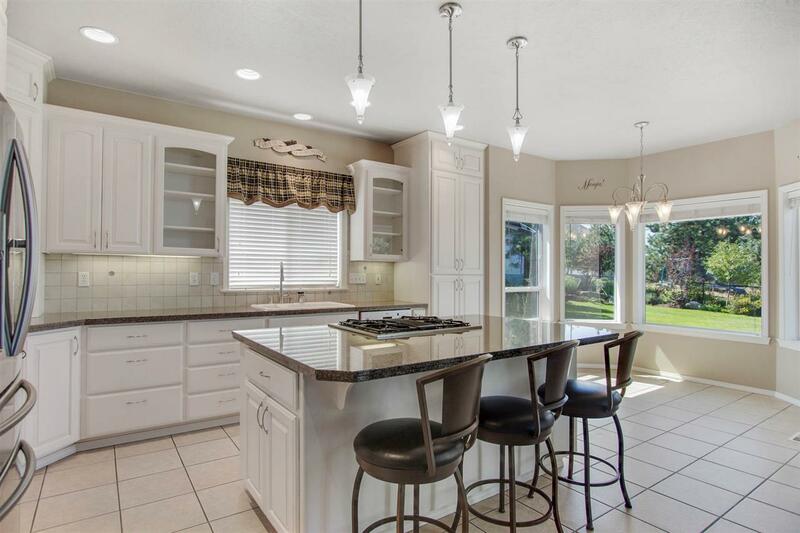 Bright chefs kitchen with granite counters & lots of storage. Main floor master w/ HUGE closet custom bath. 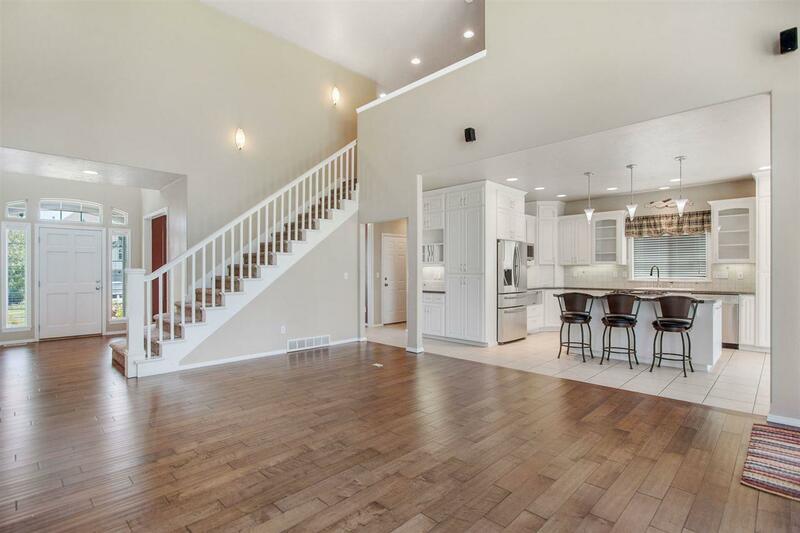 Lower level is perfect for additional family, game AND theater rooms. 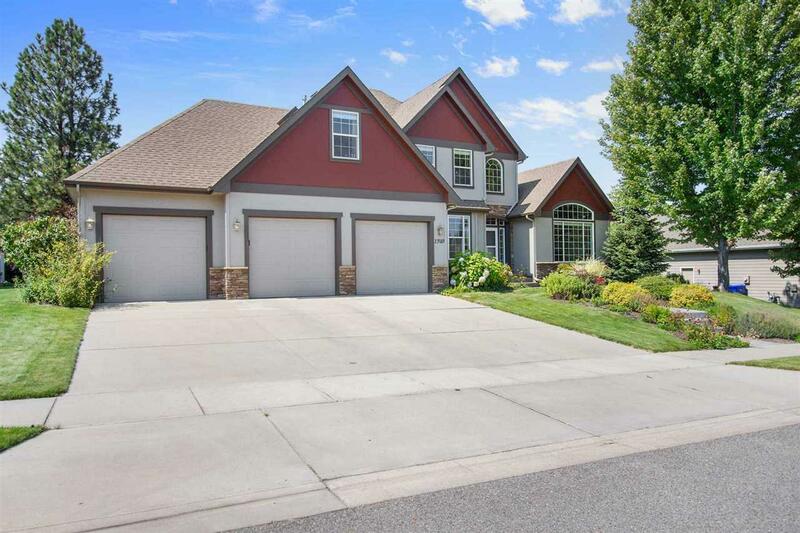 Large back yard is private with a sport court convenient patio for entertaining & SPA!